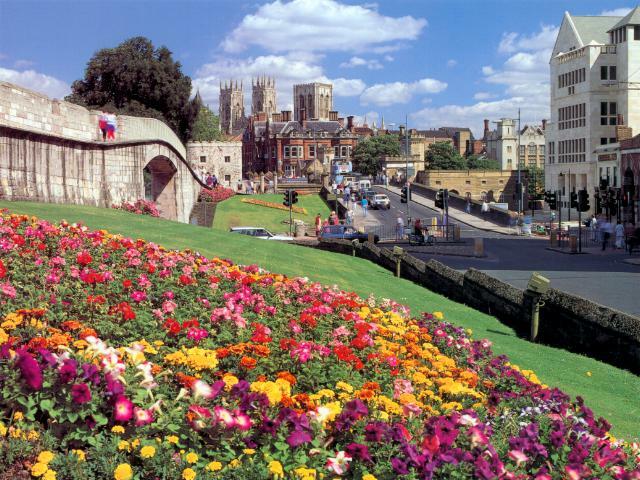 If you are interested in booking bespoke walks or talks on York’s historic defensive walls then we can organize individual or party walks, or talks. These could be out on The Walls, or in your hotel. We can arrange something to suit you – BUT it would help us to do this if, as part of your enquiry email, you can answer the first question below and as many of the others as matter to you. how long [time] do you wish the guide[s] to be with you? where would you like to meet the guide? what places would you like the tour to include [you can get ideas from our on line leaflet, map and/or the list at the end of these questions] ? what proportion of your time would you like to be walking [rather than listening to or questioning the guide] ? how fast would you like to walk and climb steps [eg. fast / average / slow] ? Is there anything else it would help us to know [eg. special interests and needs] ? 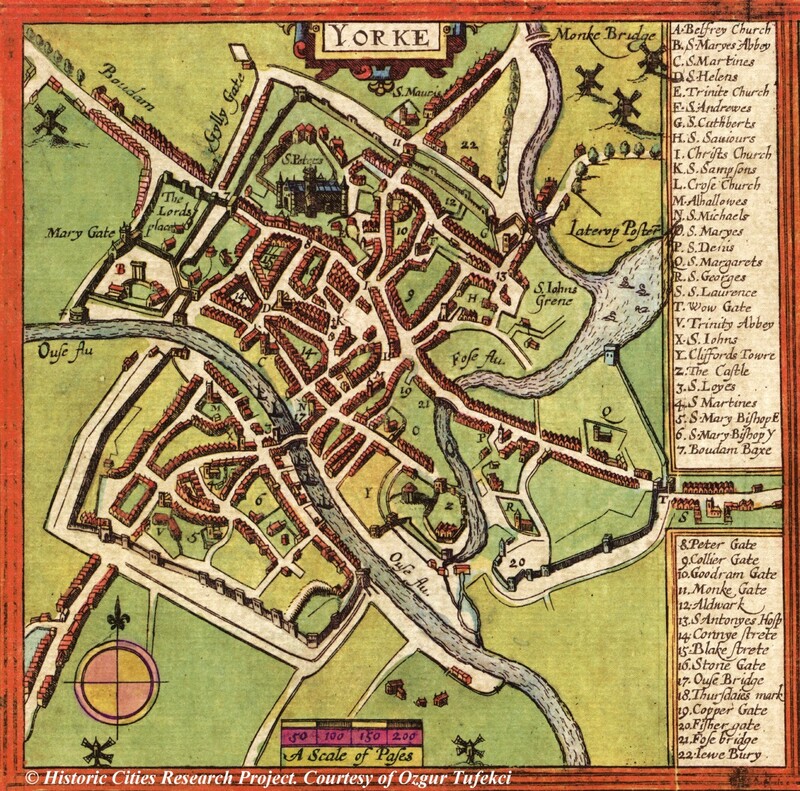 Ideas for question 4 : Multangular Tower, excavated Roman walls, views of Minster from Walls, barbican at Walmgate Bar, views of Clifford’s Tower and Castle from City Walls Trail, inside Fishergate Postern Tower, etc..
Friends of York Walls can recommend the FREE daily tours of York run by the Association of Voluntary Guides to the City of York. Tours are run at least twice daily and take about two hours. Full details of the tour times and route can be found on their website. Clifford’s Tower is owned and managed by English Heritage. For details of opening times and facilities please refer to the English Heritage website.